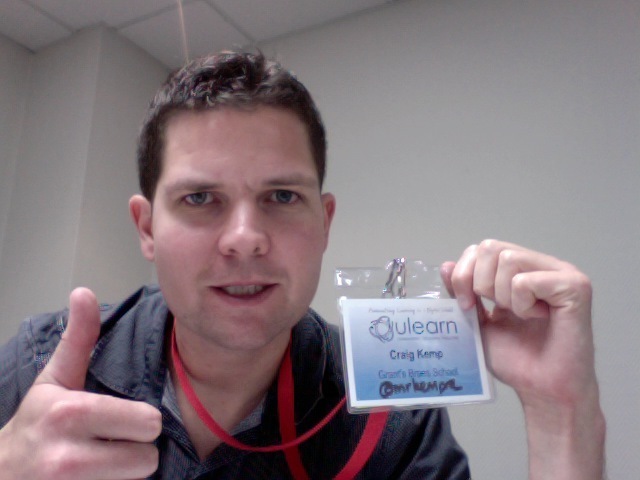 U-Learn 2011 – Presentation COMPLETE! WOW – what a relief – it is all done and wasn’t I lucky to be able to present in breakout 1. Thank you to everyone who left me feedback – I was so nerdy that I took photos of it ….. Not going to post online but here is a photo of relaxed me after finishing my session …. A BIG thank you to those that contributed to the Google Doc – please follow the link to see what apps we discussed during out session.